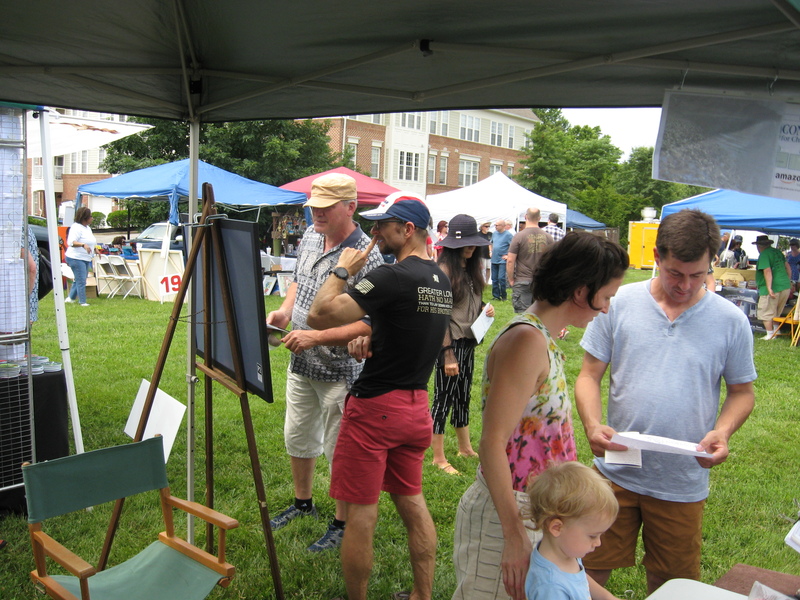 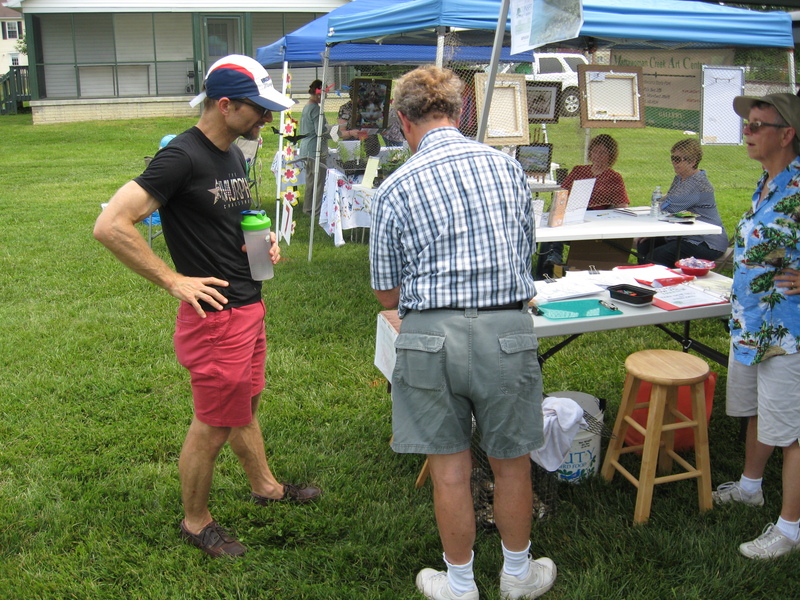 To foster public awareness of private, voluntary land conservation through conservation easements and understanding of the public benefits derived, the Conservancy maintains an outreach program of exhibiting and distributing educational materials at ArtsFest, Nanjemoy Heritage Day and other community events, conducting occasional training seminars for real estate professionals, and financial and estate planners, and supporting farm community events. 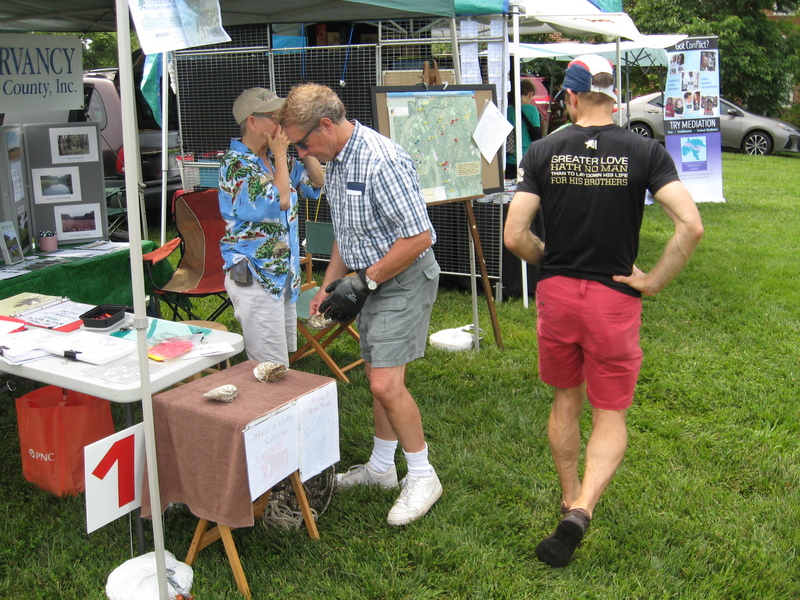 At its most recent annual dinner, the Conservancy presented its Heritage Award to Lloyd Bowling for promoting the preservation of the history, culture, customs, and landscapes of Charles County. 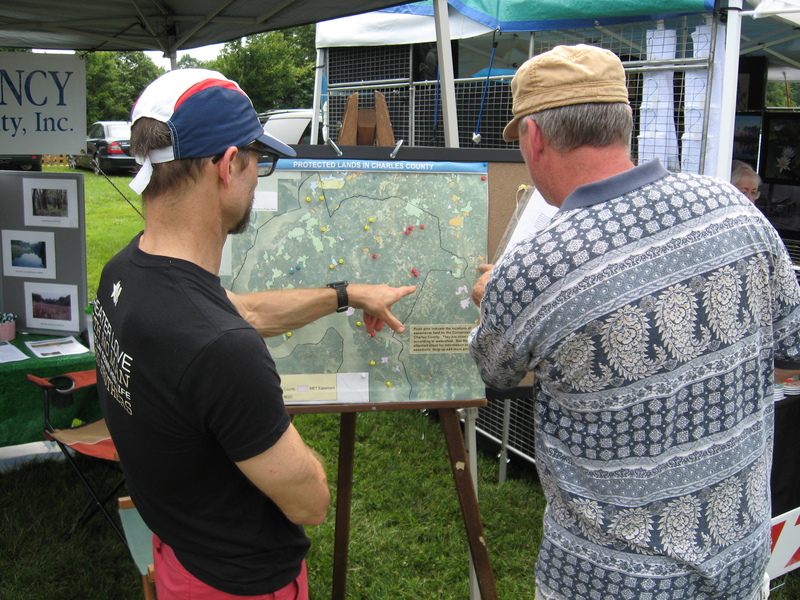 Help Us: Tell others about The Conservancy for Charles County.